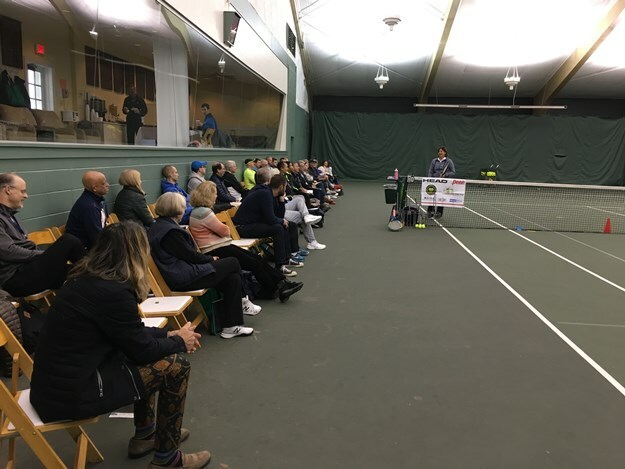 On November 16 and 17, over 60 teaching professionals gathered at the Wilmington Country Club for the USPTA Middle States Conference. 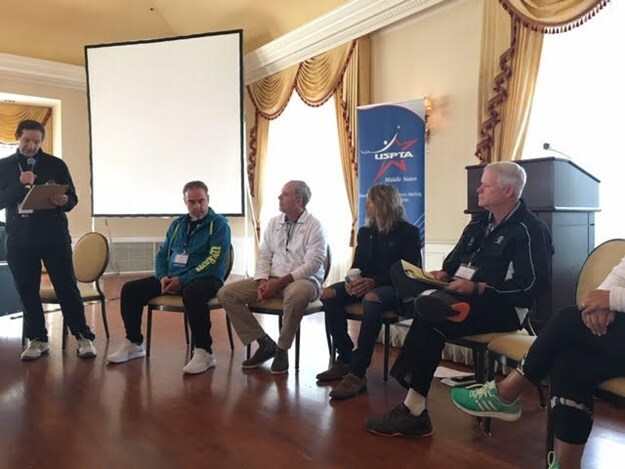 Council members Jim Flesch, Jeremiah DeJose, and Tim Fitzgerald were all in attendance to take advantage of hearing world renown speakers Gigi Fernandez and Jorge Capestany. 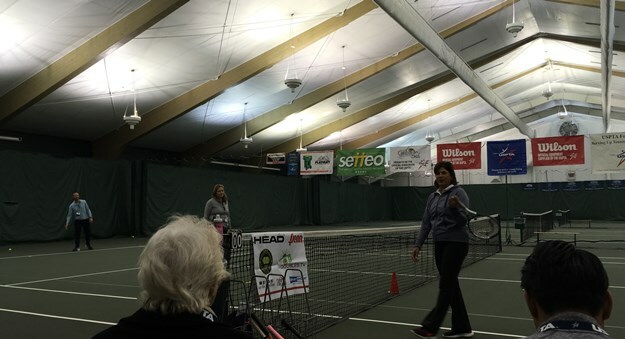 It was a great weekend filled with networking and plenty of tennis education. 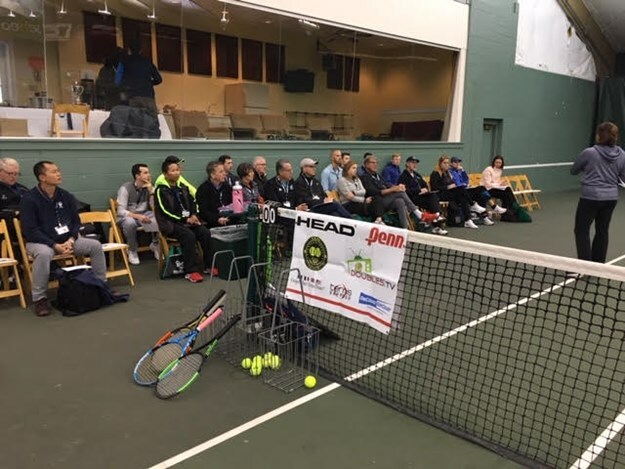 Delaware District coaches were well represented and to top it off, one of our local pros Joel Irwin was able to hit with 17 time Grand Slam Doubles Champion Gigi Fernandez!